Mary graduated with a BS in Music Education from Elon University , NC in 1976. She started a senior citizen choir at the Dumont Senior Center in 1977. After graduating, she came back to her church, Reformed Church on the Hill, and taught Sunday school. She was a member of the senior choir, director of music for the Sunday school and was finally choir director until the Reformed Church on the Hill closed. 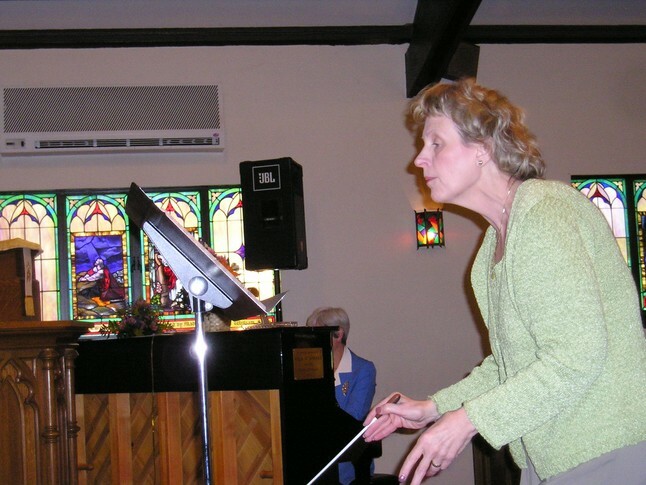 Mary has been our Choir Director since January 2003. Robert began working with us in October of 2017. He has thirty plus years of teaching and performance experience. 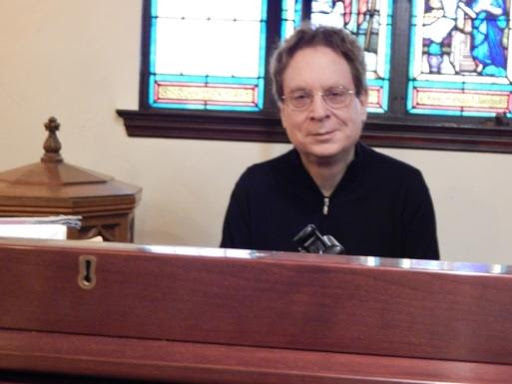 As a Jazz pianist he has performed at the United Nations, Gracie Mansion and Lincoln Center as well as broadcast performances on NPR of Texas, Maine, and New York City. Bob was the recipient of the prestigious 2007 CMA's New Jazz Works program to create and perform a new jazz composition. We are grateful that he is sharing his talents with us. Choir rehearses every Wednesday evening at 8:00 P.M. in the choir loft. 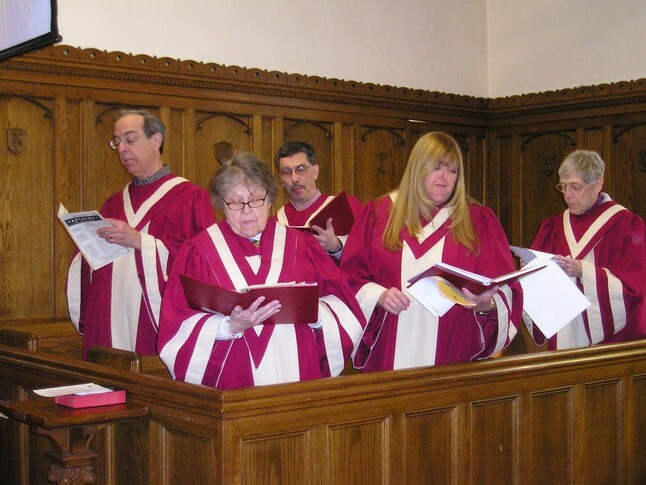 The adult choir is an integral part of Sunday morning worship lending their voices twice during the service and during special seasonal events.